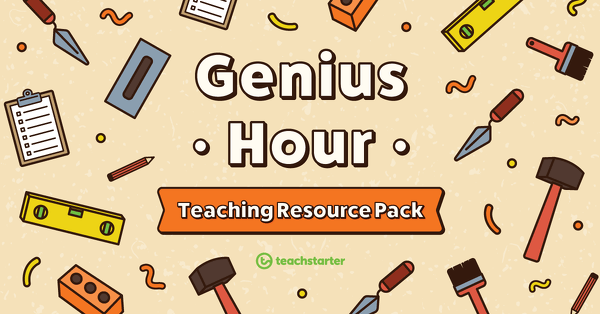 Download the full collection of teaching resources to support the facilitation of Teach Starter’s six-step ‘Genius Hour’ inquiry-based learning process. Start saving hours each week. 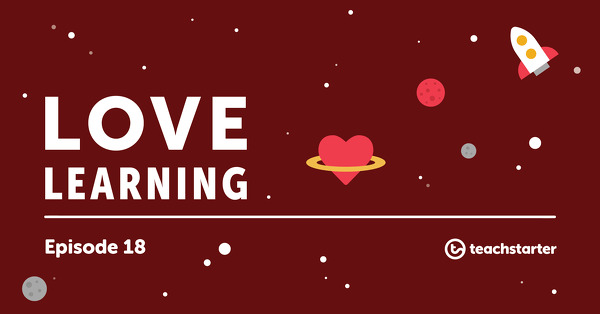 Download thousands of premium teaching resources. We have been updating our site which may have caused the error downloading this file. Please try again and let me know how you go. Hello! I am unable to download Genius Hour.